Son of James Seddon, also a stonemason and Inspector of Sewers for Bolton. Apprenticed as stonemason to Bolton Corporation 1866. 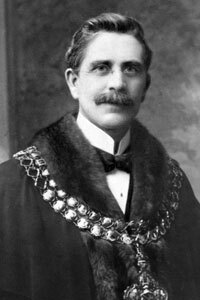 He was Mayor at the outbreak of the First World War. He was an Anglican, serving as Sidesman and Honorary Secretary of the Choir at the St Thomas's Church, Eskrick Street, Halliwell. He was also a Churchwarden and correspondent there and held the position of school manager for over 20 years. He donated and unveiled a window of 'The Good Shepherd' at there in memory of his late wife on 6 December 1896. 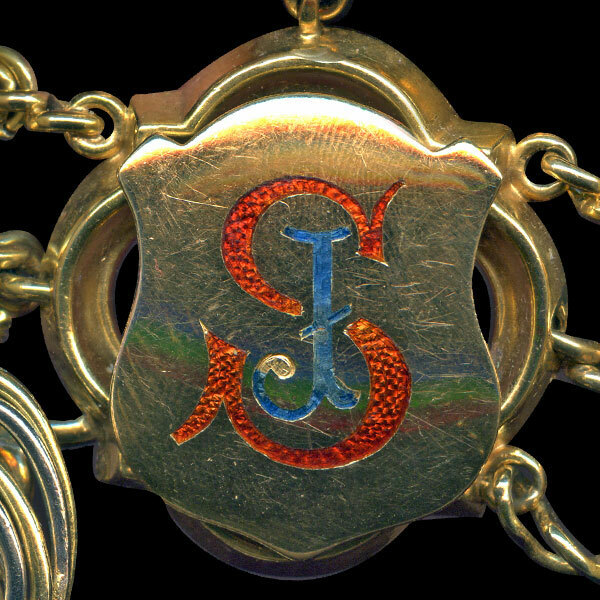 He was also in charge of a Bible class for men and at Advent, 1899 the class made him a present of a reading lamp and a pair of gold sleeve links. In making the presentation the Vicar spoke of the fine work of the class under Mr Seddon's leadership and how it gave an annual Christmas breakfast to about 1000 poor children in the parish, irrespective of creed. On 15 April 1911 he unveiled an oak chair at St Thomas's Church, dedicated to the late Rev Alexander Glenn Bott. On St Thomas's Day 21 December 1924 an oak lectern depicting St Michael wielding a sword, with his foot on the dragon was dedicated in memory of James Seddon at St Thomas's Church in the presence of the then Mayor, John Fletcher Steele, accompanied by members of the Town Council. 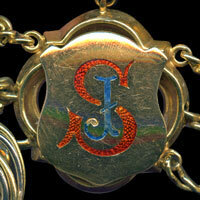 His daughter, Margaret Jones Seddon, was Mayoress. 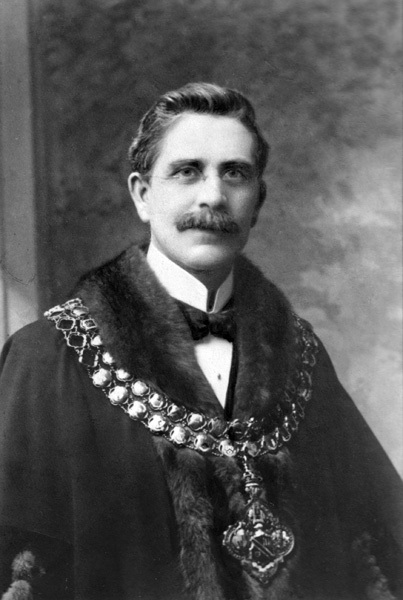 Formal portrait of James Seddon as Mayor of Bolton. 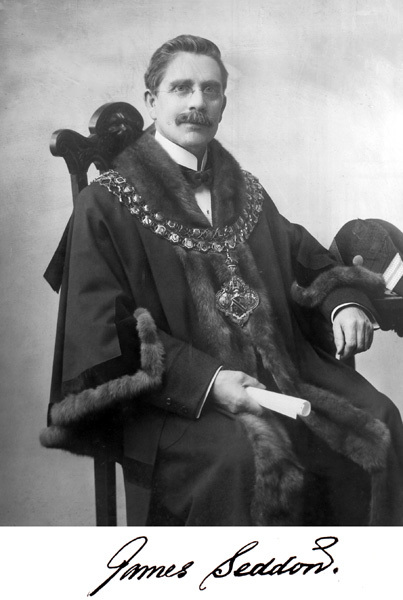 James Seddon's link on the Mayor of Bolton's Chain of Office.